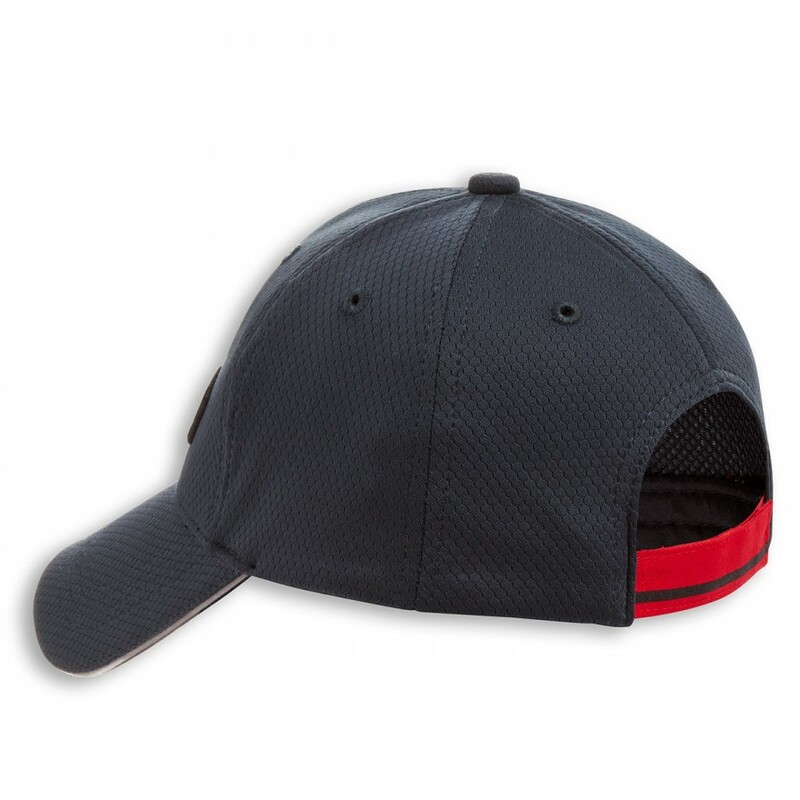 Simple but with character: this is the cap from the D-Attitude line. 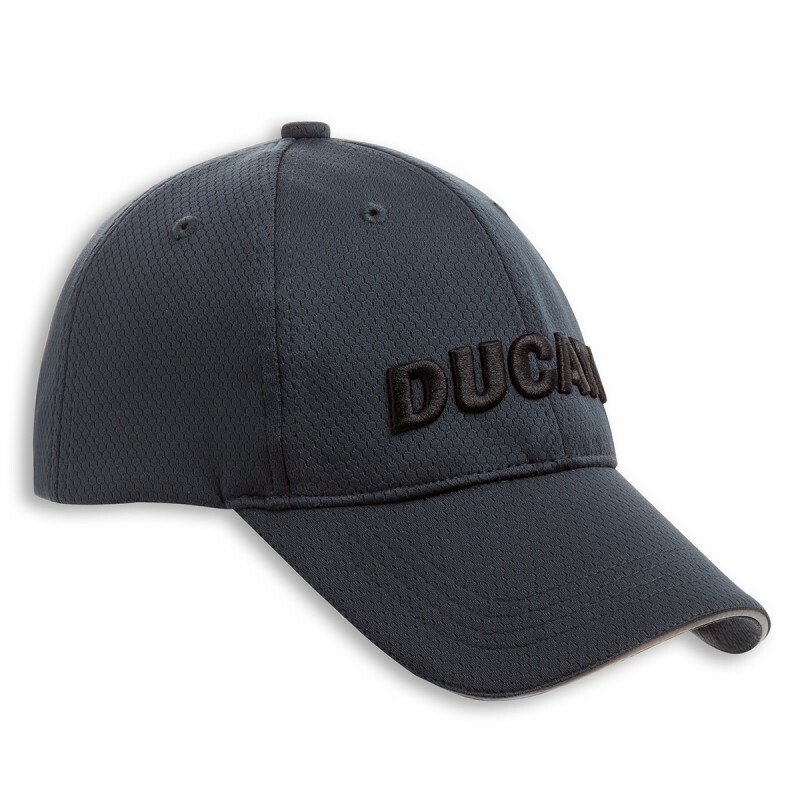 On the front, the embroidered 3D script allows fans to express their passion, discretely and elegantly, wherever they choose. On the back, the red adjustment strap creates a pleasing contrast that recalls the Ducati world. 100% polyester.